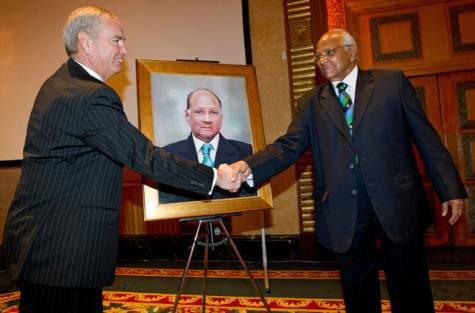 Former New Zealand Cricket chairman Alan Isaac has succeeded Sharad Pawar in becoming the new president of the International Cricket Council (ICC) for the next two years. 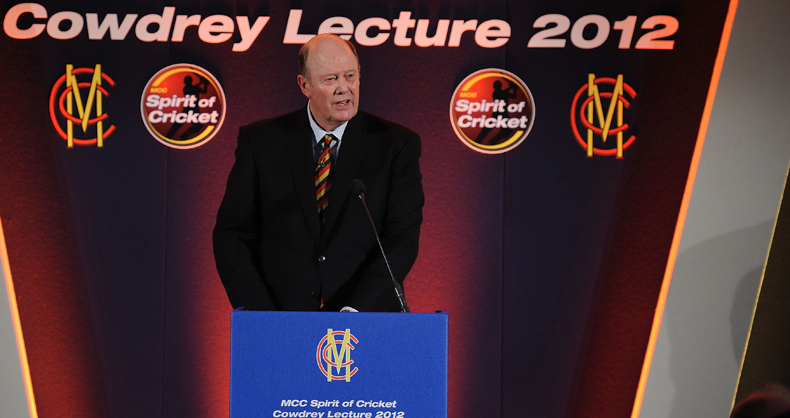 Former England captain and current cricket commentator Tony Greig has called upon India to accept the notion that the “spirit of cricket is more important than generating billions of dollars”. Australian vice-captain and all-rounder Shane Watson has expressed his doubts over the quality of the England batting lineup, stating that it can not be as strong as it looks since they have five bowlers in the squad. 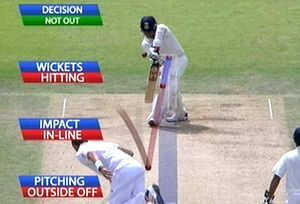 A BATTING WITH BIMAL BREAKING REPORT: Will the BCCI ever accept using the DRS in their series? 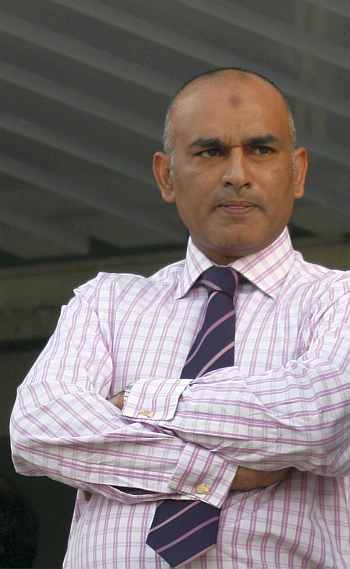 The International Cricket Council’s (ICC) Chief Executives Committee (CEC) is once again trying to make the Decsion Review System (DRS) a mandatory part of all series in international cricket. Pakistan pace maestro Shoaib Akhtar has revealed that he believes Twenty20 cricket has done an immense amount of damage to the current national team. Former Pakistan cricketing legends have expressed their disappointment and anger towards Danish Kaneria, who was banned for life by the England and Wales Cricket Board (ECB) after being found guilty of corruption. 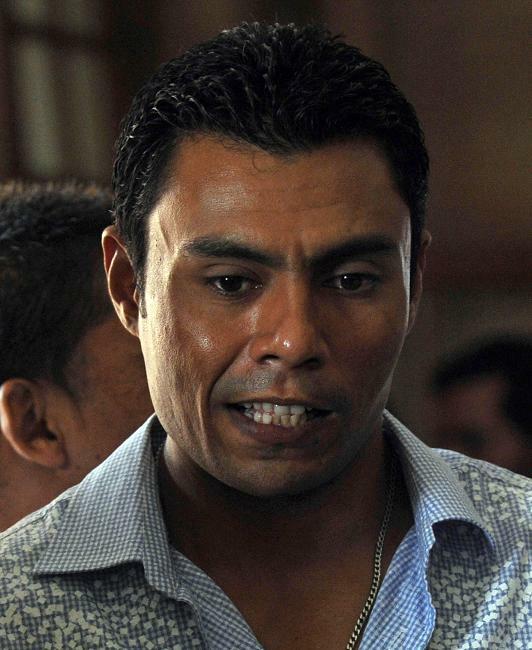 Former Pakistan leg-spinner Danish Kaneria has been banned for life by the England and Wales Cricket Board (ECB) for match-fixing. 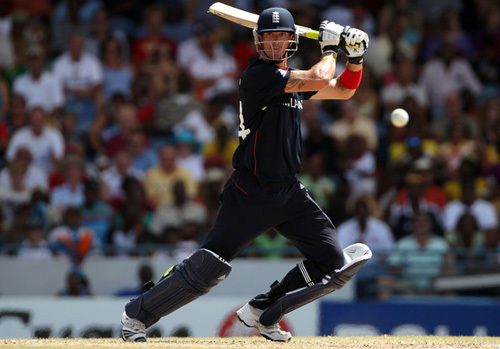 England Twenty20 captain Stuart Broad believes that he can lead his country to victory in the International Cricket Council (ICC) Twenty20 World Cup, even without the help of flamboyant batsman Kevin Pietersen. England pace bowler Steven Finn has encouraged the younger bowling talents in the national team to take full advantage of captain Andrew Strauss’ rotation policy in order to showcase their skills. The Australian Cricketers’ Association (ACA) and Cricket Australia have reached a new five-year deal where squad members will be paid upon their performances.